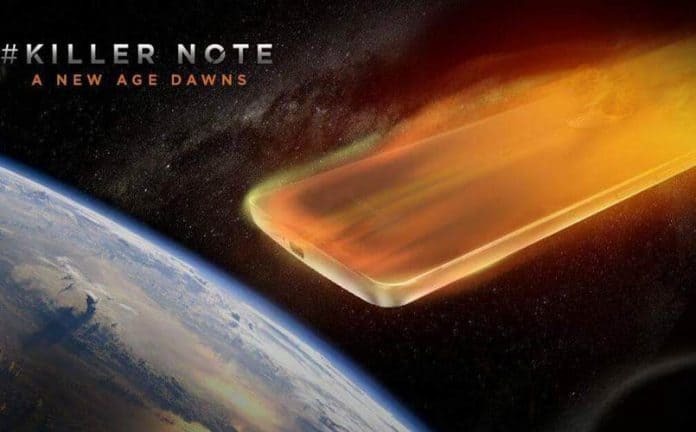 However, the #KillerDisplay tag looks a bit weird, but the way they mentioned that what a display is ore than just a sum of piels, we can expect a 2K display on the K4 note with the same display size as K3 Note, i.e. 5.5 inches. Lenovo K4 Note won’t just have a better display, it is being expected to arrive with Helio X10 Mt6795 octa-core processor, coupled with 3GB RAM. And as Lenovo confirmed, the phone will also come with NFC and fingerprint scanner. lenovo K3 Note was a hit product in India, sold out pretty fast in flash sales. Just because of good specs and low price, the phone was a hit. The k3 note was sold for around Rs. 10,000, now we need to see how is the pricing set for the Lenovo K4 Note.